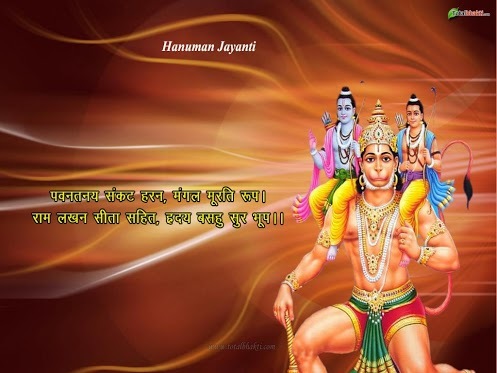 Hanuman Jayanti is the birthday of Sri Hanuman and it is observed on the full moon day in the month of Chaitra in many parts of India. 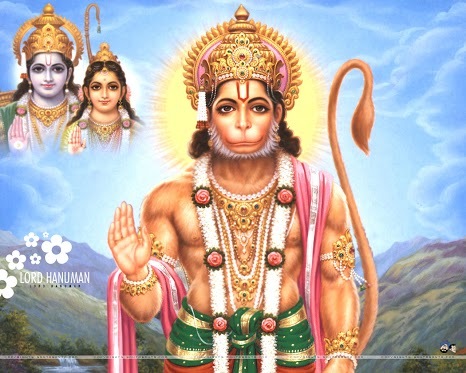 In Hinduism, Hanuman is the perfect manifestation of devotion, humility, discipline, strength and selfless service. He is the one who has conquered the senses and ego. He is the ideal living being. 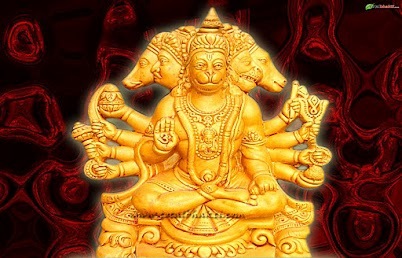 May Hanumanji Bless you with Wisdom, Strength and Prosperity. Hare Ram Hare Ram Hare Ram ! 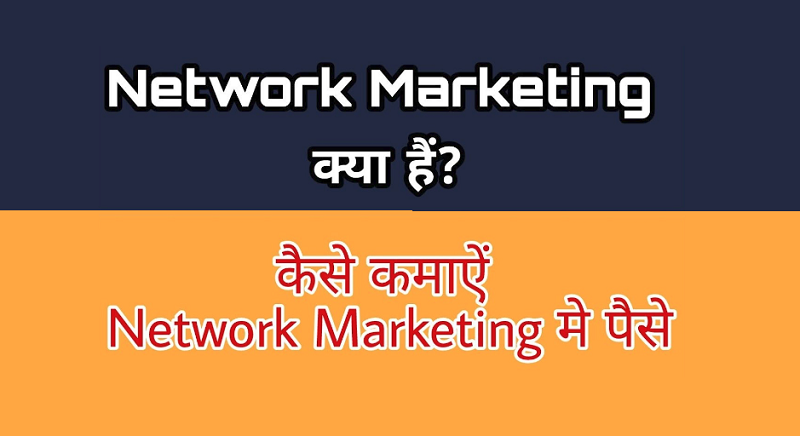 Apni Saari Badhaye Door Karte Jao !